Stockholm LGBT is managed by two principals, Christina Guggenberger and Uwern Jong. 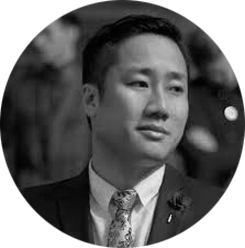 Uwern Jong is Managing Director of London-based marketing, PR and media agency Boutique Marketing, specialising in helping brands – particularly those in travel – reach and engage with a profitable LGBTQ audience. He is also Editor-in-Chief of the world’s leading luxury and experiential travel journal for gay men, OutThere. 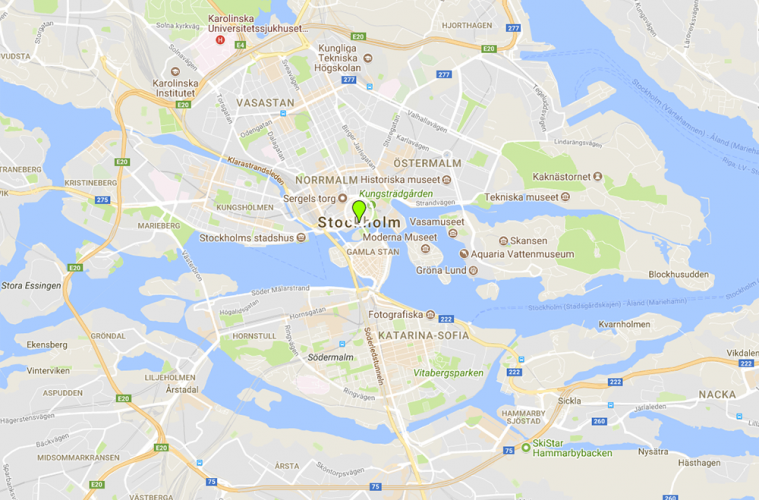 Uwern has been working with the Stockholm Gay and Lesbian Network for 5 years and continues to work with VisitSweden on its global LGBTQ outreach. 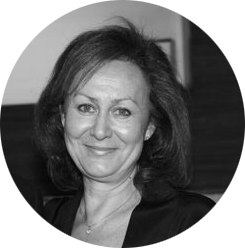 Uwern is also Board Director of the International Gay and Lesbian Travel Association, the IGLTA.